There’s no cause for celebration quite like Chinese New Year reunion dinners, just as there’s no quicker way to exceed your food budget than hosting a few friends and family at your house. This dilemma often extends to hosts during this festive season, who sometimes feel pressure to impress. 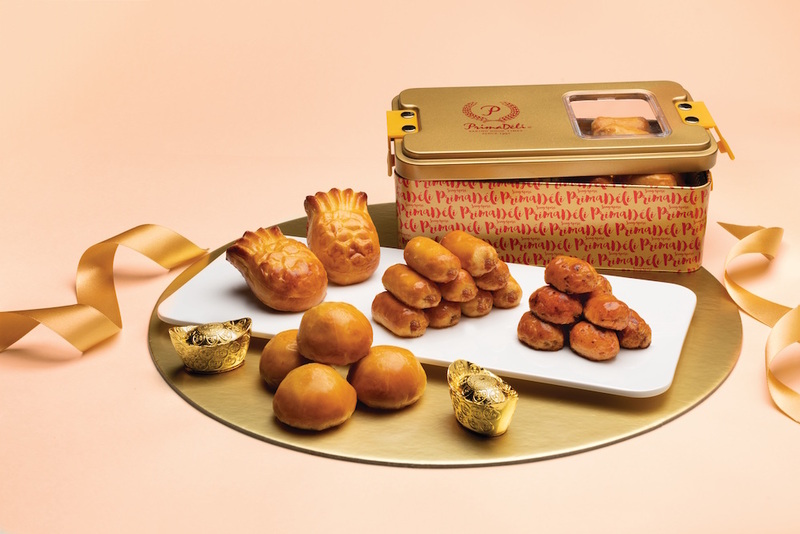 Cue the indecisiveness: Are a few tubs of pineapple tarts too boring? Is asking your guests to partake in your potluck memo crossing into the ungracious host territory? 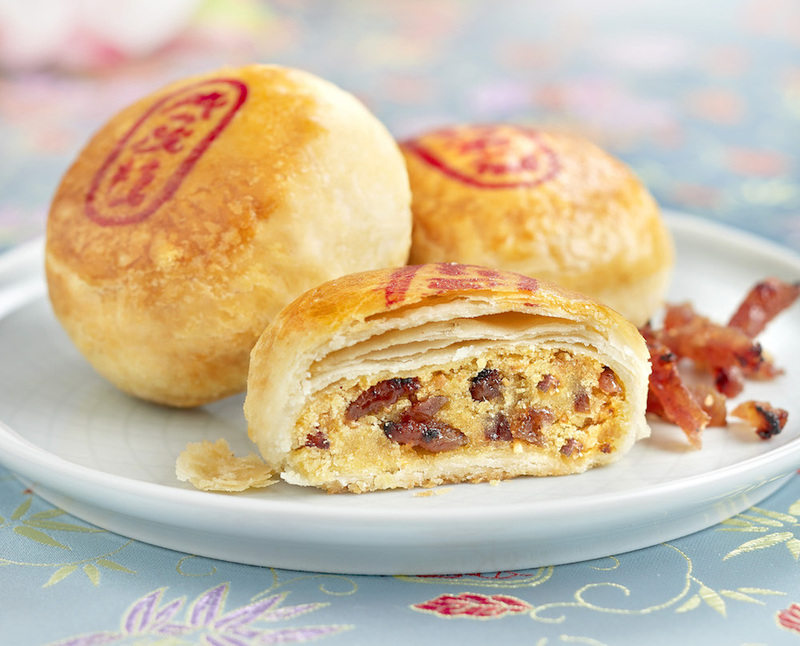 That’s why we tapped these food brands to find out what Chinese New Year confectionary treats they had to offer for The Year of the Pig, and hopefully keep you in the good graces of your loved ones! 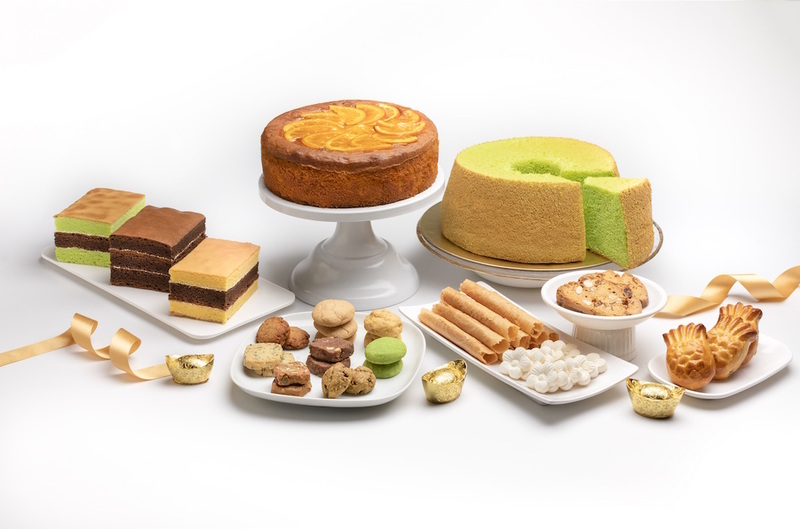 Be prepared: There’s tons of chocolates, traditional biscuits, and deliciously designed goodness ahead. 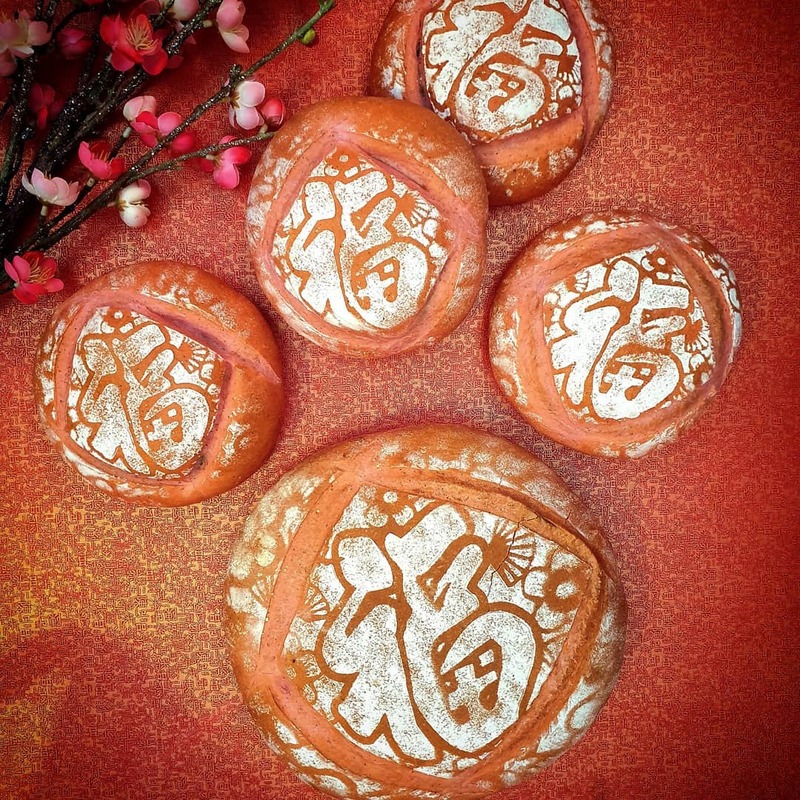 Thye Moh Chan is said to deliver the finest Teochew pastries that are handcrafted to perfection. 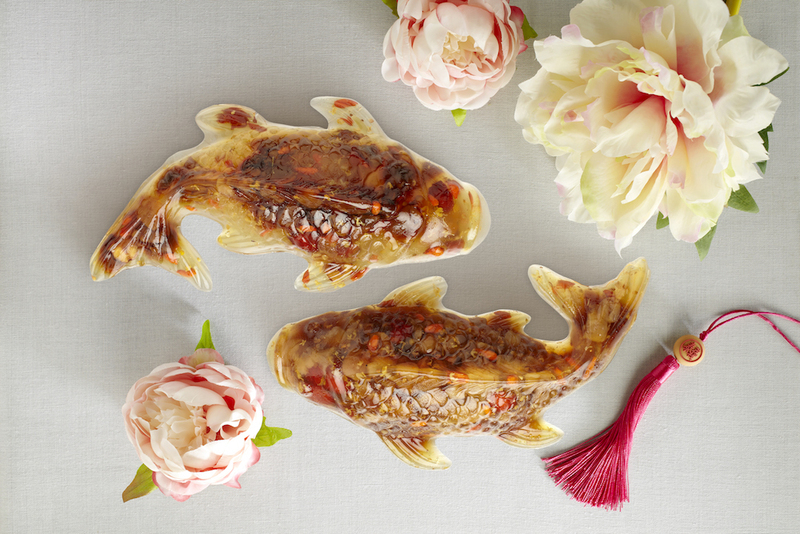 Case in point: The Auspicious Fish that symbolises abundance. 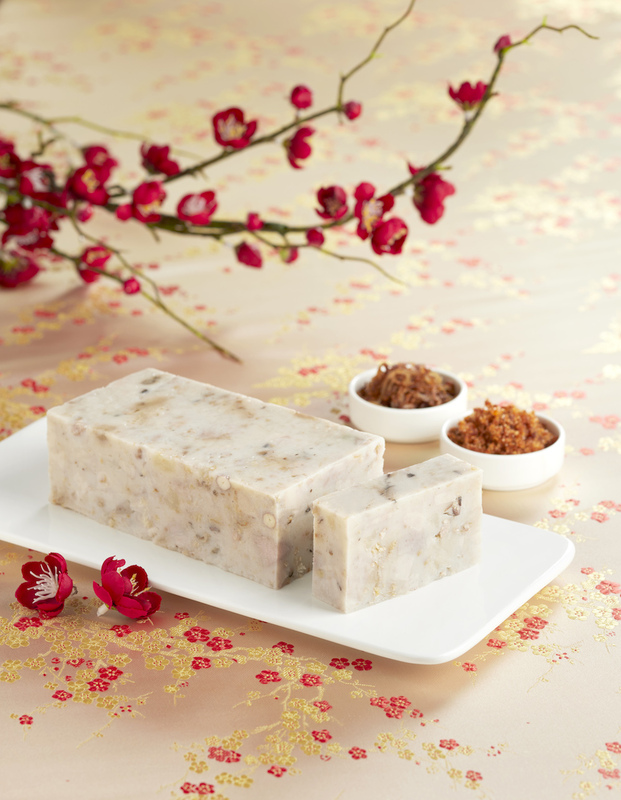 Filled with wolfberries, dried longan, and osmanthus flowers, its intricate design commands a spot at your dining table. 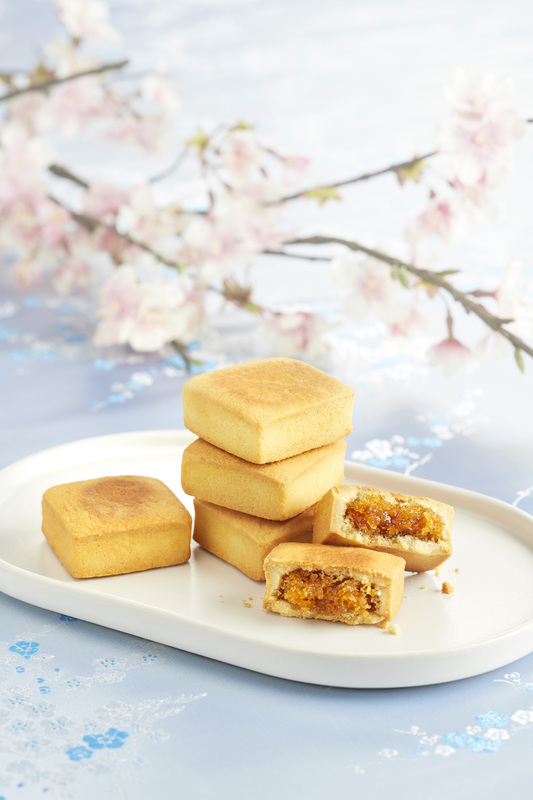 Their other traditional fluffy and buttery pastries include new festive creations like the Golden Yam Mochi. For more information, visit Thye Moh Chan. Chinese New Year has officially come to Antoinette’s, and that’s evident in more than just the display at their outlets. 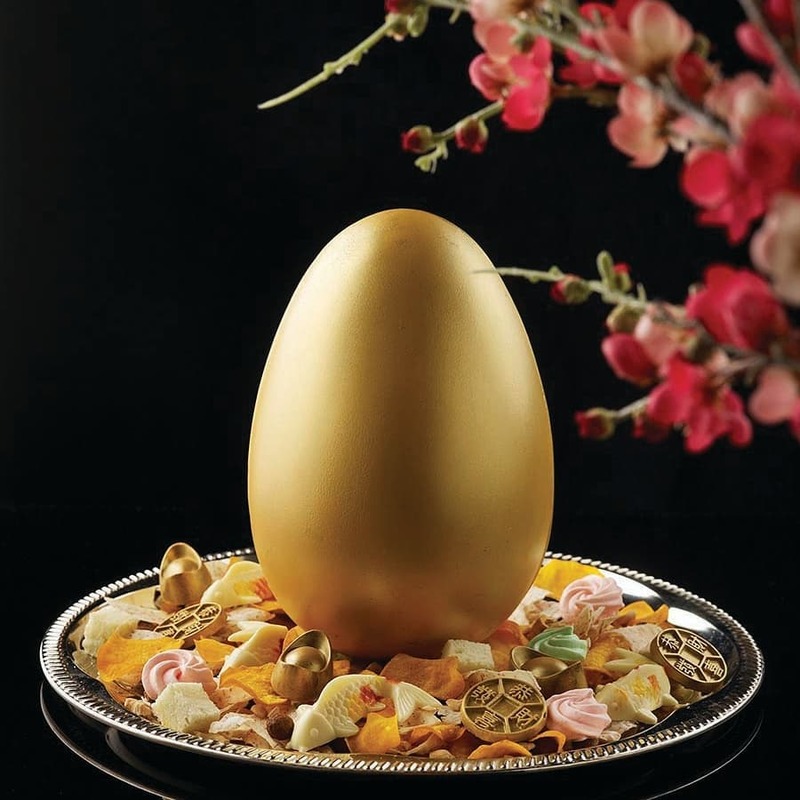 Their star product, The Queen’s Yu Sheng, is a milk chocolate egg encasing an array of fruits, nuts and chips. 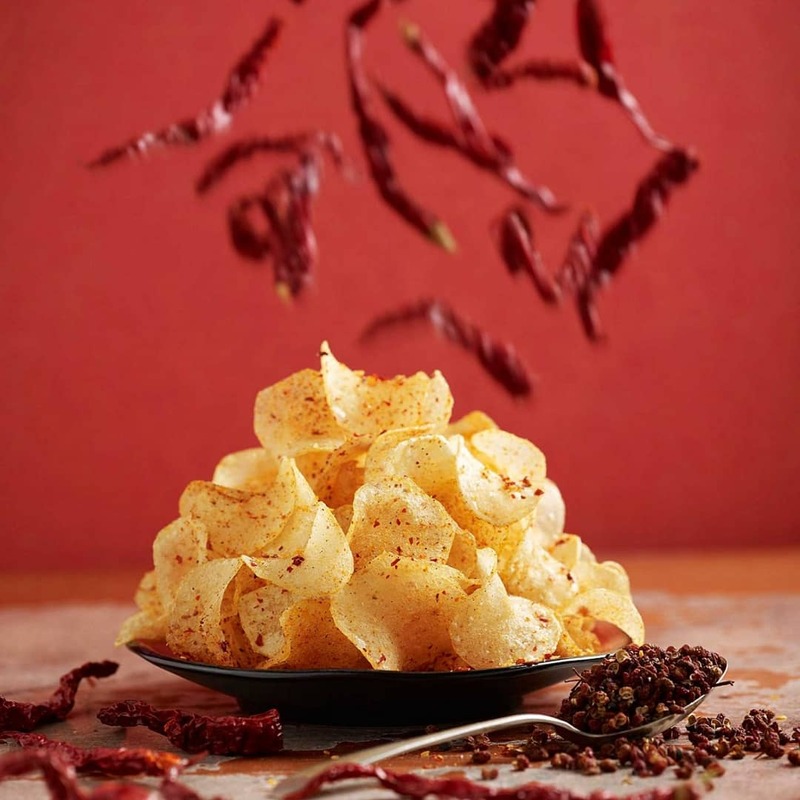 This concoction is perfect for your communal tossing and the cracking of the egg will offer up a most satisfying crunch. For more information, visit Antoinette. 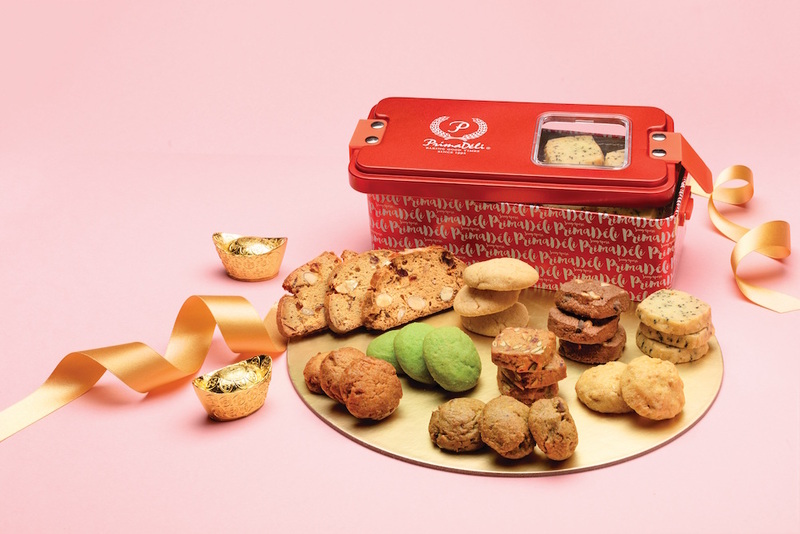 Why give a pineapple tart lover just one plain ol’ tub, when you can gift them an entire hamper stocked with Supreme Pineapple Tarts, Pillow Pineapple Tarts and Pandan Chiffon Cookies! 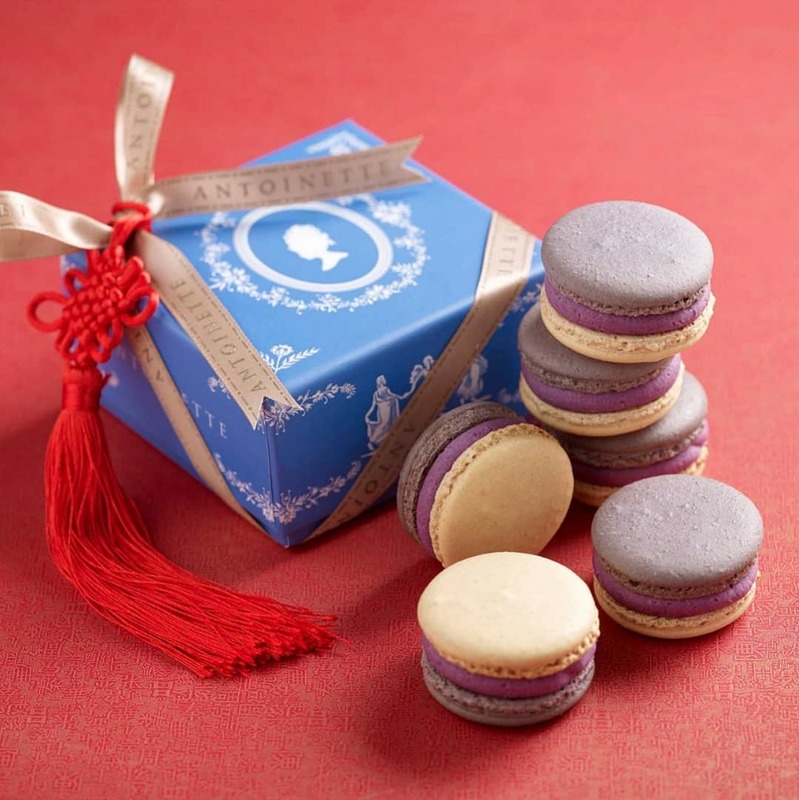 The Abundance Gift Set ushers in the arrival of the Lunar New Year with a series of festive takeaway goodies. For more information, visit PrimaDéli. 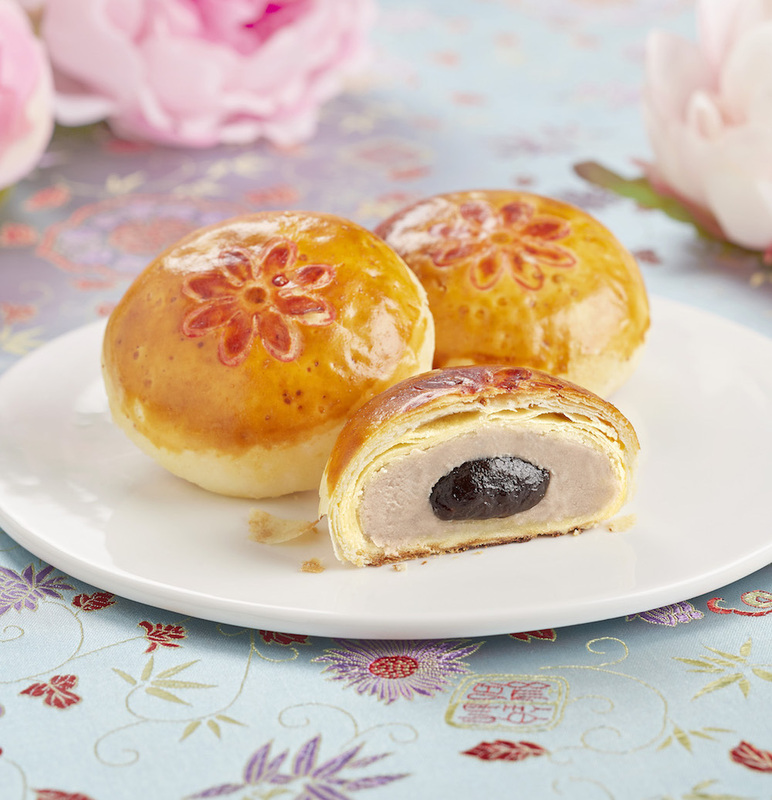 If pastries aren’t your style, Janice Wong offers up some chocolate options, too. 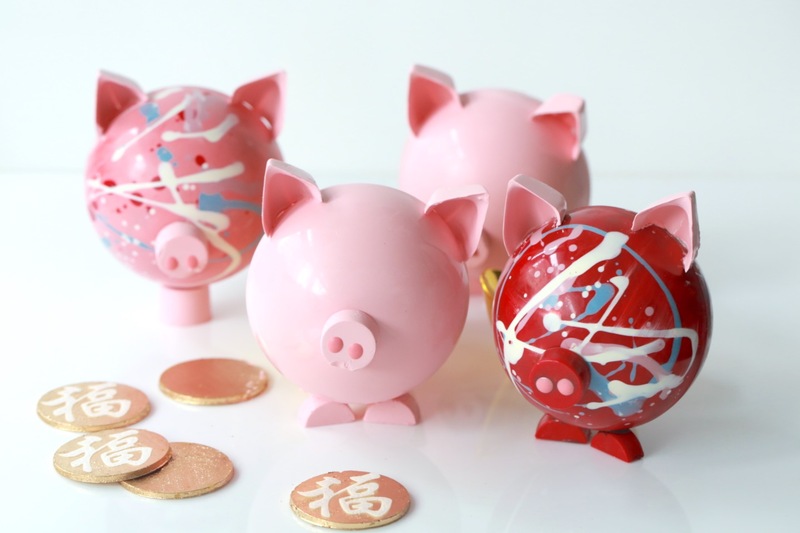 For those who lean more to a sweet tooth, there’s a Chocolate Piggy Bank complete with chocolate coins from her Chinese New Year collection — a sure favourite at your reunion dinners. For more information, visit Janice Wong. At Ah Mah Homemade Cake, the vibes are homely and the decadent baked goods are plentiful. 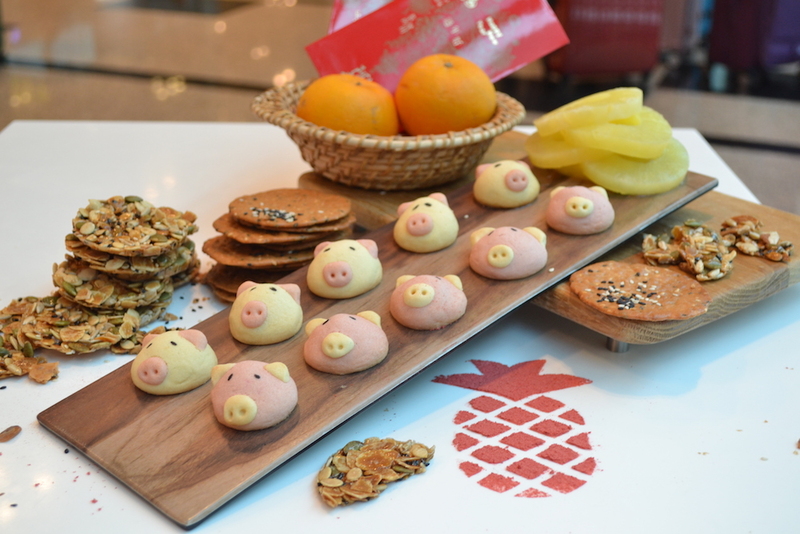 To welcome the year of the pig, they have launched these pig-shaped cookies! Made with Danish butter, and filled with pineapple paste, your guests may just overstay their welcome. For more information, visit Ah Mah Homemade Cake. If you’re hosting family members at your house this season, keep this curation of festive teas by the premium Australian tea brand T2 in your back pockets. 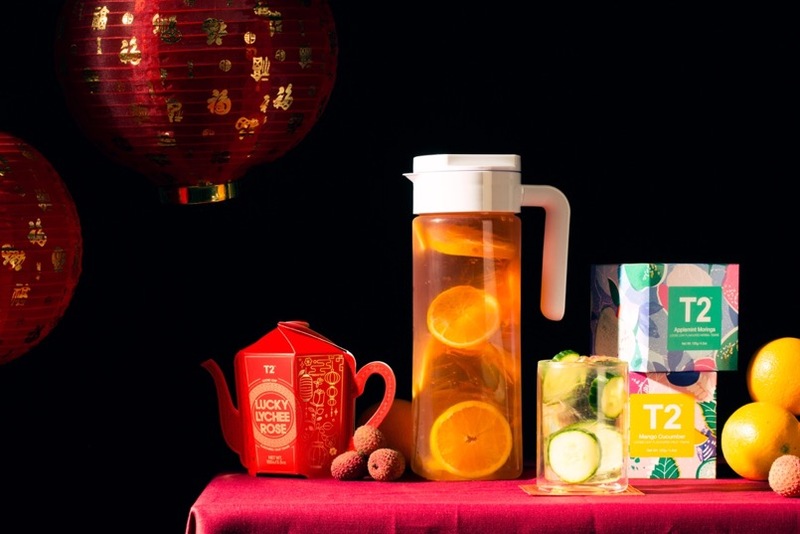 Inspired by popular Asian flavours, the Lucky Lychee Rose Tea and two new wellness teas take the spotlight as a refreshing finish after a feast. For more information, visit T2. Two words: Ice-cream cake. 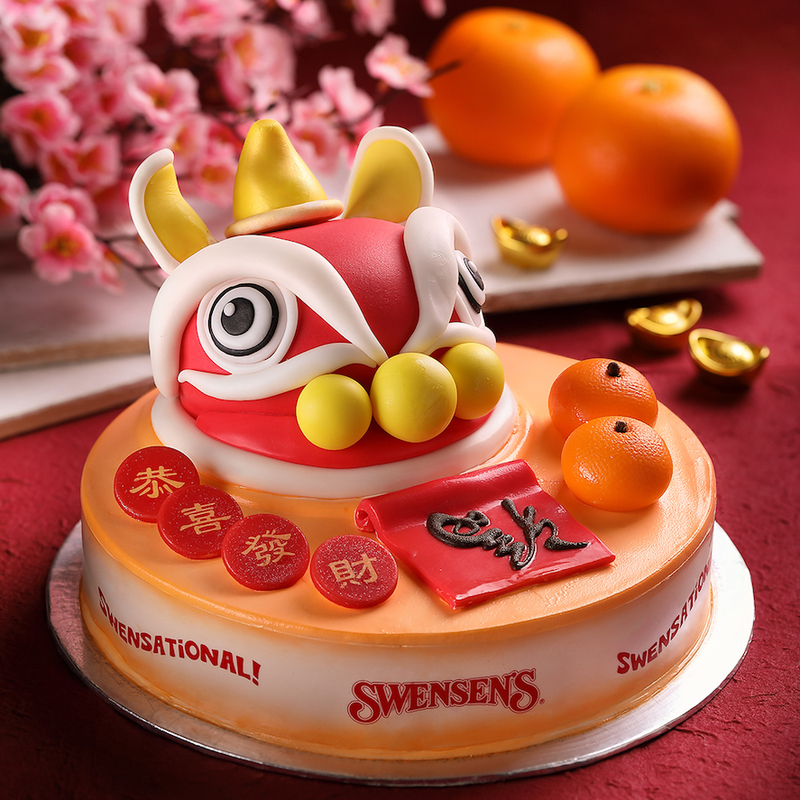 Just in time for festive feasting, Swensen debuts their new Tong Tong Qiang cake that echoes that of lion dances. Our favourite part? The mini fondant oranges! 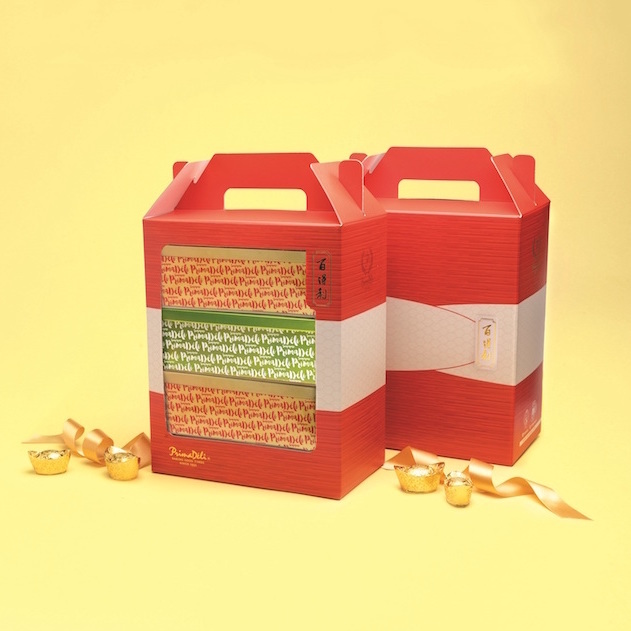 For more information, visit Swensen’s. 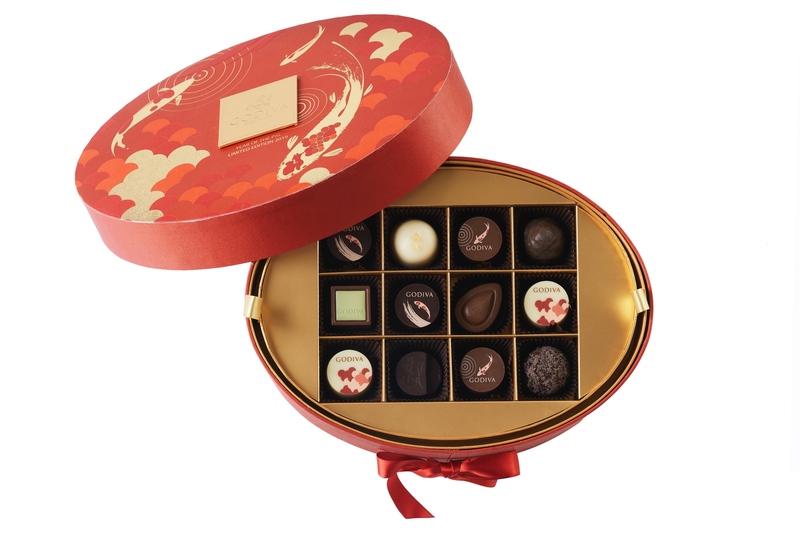 Should you have the dough to spare, these limited edition Chinese New Year chocolates by Godiva boasts an exquisite, festive indulgence. 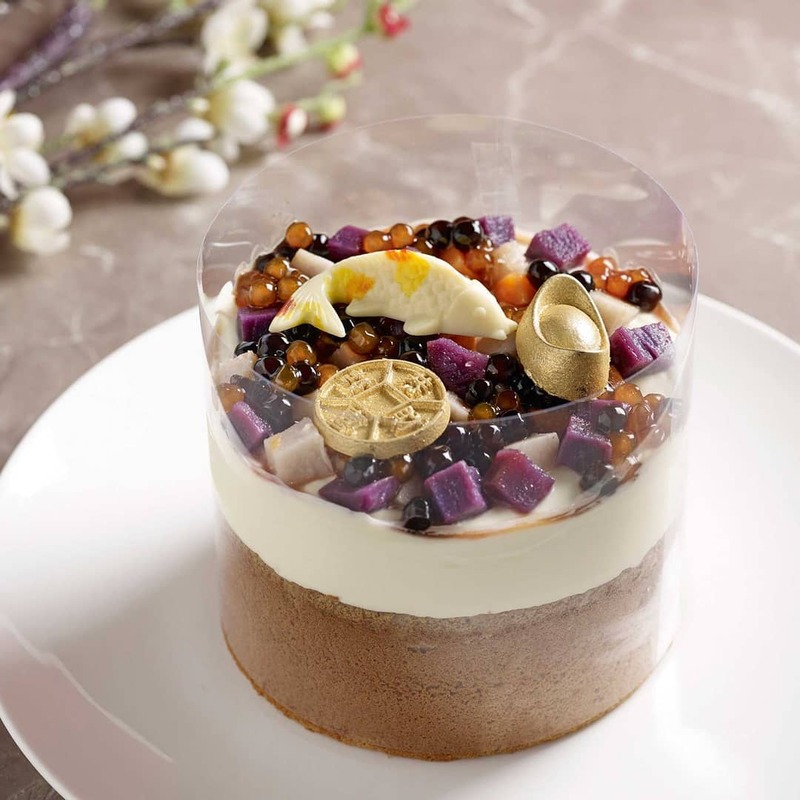 The collection introduces three new chocolate pieces: Apricot Vanilla Ganache, Lemon Ganache, Passionfruit Ganache. For more information, visit Godiva.